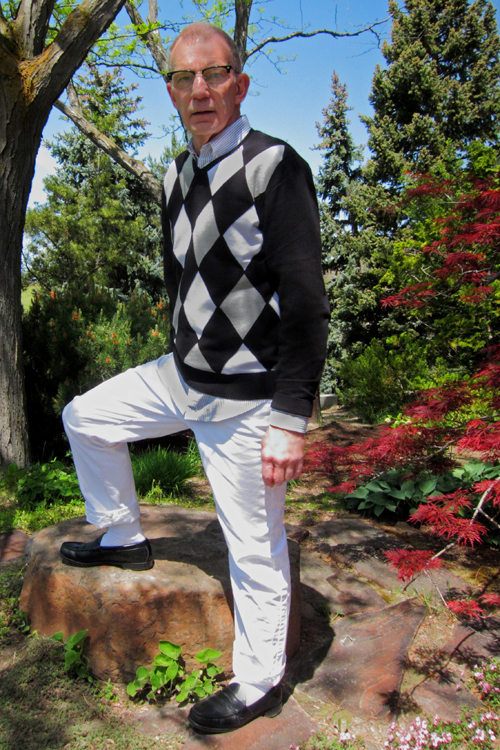 Boise Style: Spring Style Is Black and White . . .